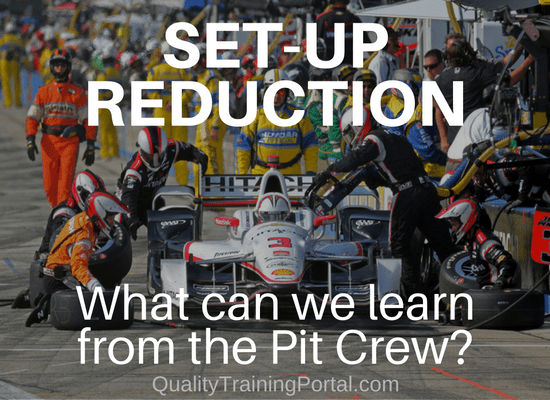 Set-Up Reduction: What can we learn from a pit crew? What are slow changeovers costing your business? NASCAR driver Kevin Harvick says that a slow changeover by his pit crew cost him the Southern 500.